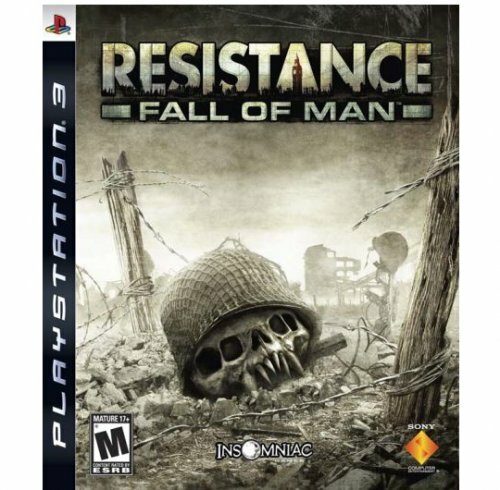 The Church of England has been on Sony’s case for quite a while because the latter had no problem with using the Manchester Cathedral in the game Resistance: Fall Of Man. However, now it feels it was high time it called it quits. Just to be clear, this message comes after a series of ridiculous demands, made by the very same institution. At first, Sony was accused of “desecrating" the Manchester Cathedral and threatened with a lawsuit. Then, the idea of going to court was dropped (it stood no chance anyway) and instead the Church asked to take the game off the shelves, make a donation to the anti-gun crime movement and, of course, apologize. The previous chapter in the scandal had the Church of England asked that the game be pulled from the British Academy Video Games Awards. In the mean time, Sony did apologize for making the Cathedral part of its game, even though it was something that the company had the legal right to do. 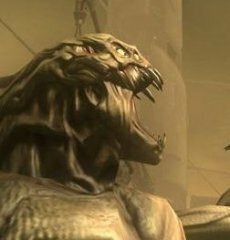 As for the moral aspect of the story, the shoot-out scene only involved the hero and aliens, no human characters were to be slaughtered inside the walls. At least, not by the player. 2. promise to burn one developer at the steak, this might also work out fine; after all, it did the trick back in the Middle Ages.